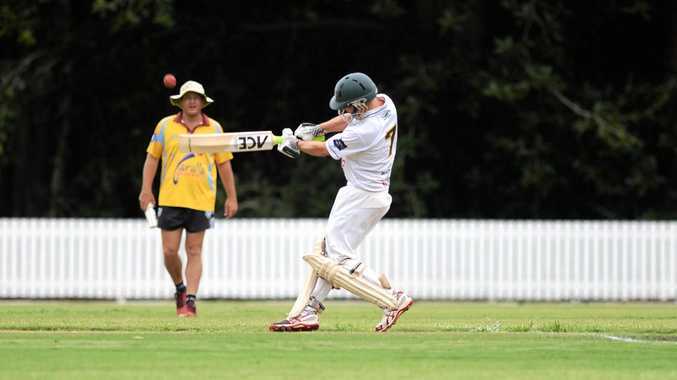 CRICKET: Skipper Aaron Harmsworth says Gracemere's middle order will need to up the ante in the best-of-three grand final series against Frenchville. 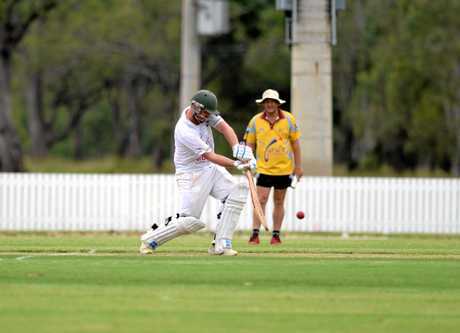 Gracemere did enough to score a double bonus point win over Rockhampton Brothers in the last game of the regular season on Saturday but the end quotient meant Frenchville claimed the minor premiership. Gracemere lost the toss on Saturday and were sent in to bat. They were off to a good start, with opener Luke Johnstone scoring 41, but Harmsworth said the middle order "didn't fire enough”, which meant they finished at 6/171 from their 40 overs. 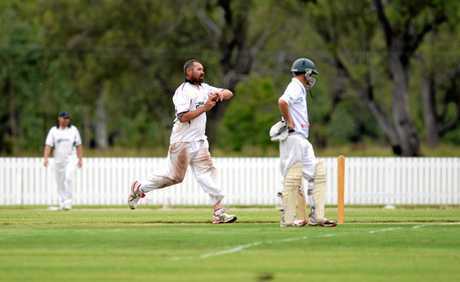 Gracemere's bowling attack again came to the fore, dismissing Brothers for 77 in the 27th over. Justin Peacock and Kris McDonald took three wickets apiece, while Brothers skipper Luke Reid offered some resistance with 24. Harmsworth said his batsmen would need to do better against Frenchville in the decider, to be played over the next two weekends. "It's crunch time,” he said. "We need to train as best we can and hopefully put it together on the day. "Our openers will be key. We need to start well and they've been starting well all year. "Our three to six need to be contributing runs, that's where the bulk of our runs need to come from. Harmsworth said a score of 200-plus would be ideal. "Most likely, if we have the choice, we would probably want to bat first and get runs on the board and back our bowling unit,” he said. Game 1 of the finals series starts at 10am on Saturday at the Rockhampton Cricket Grounds.